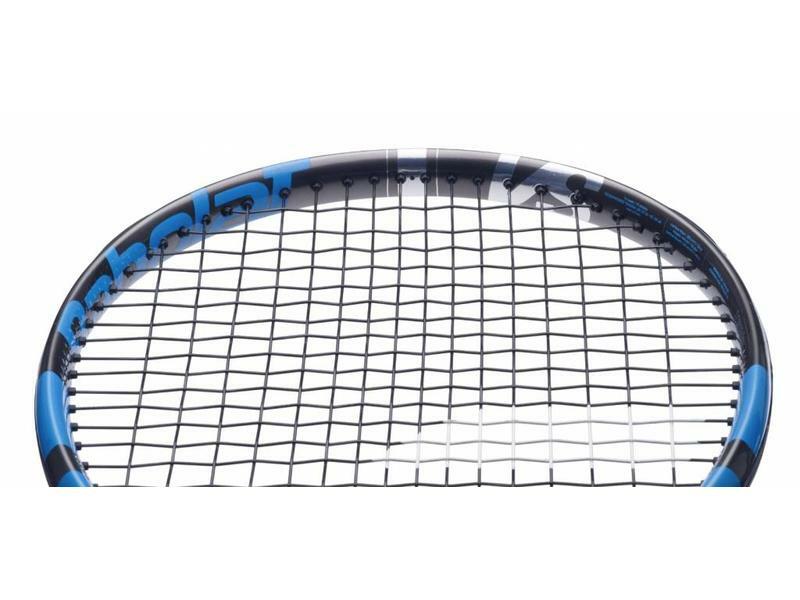 Babolat has introduced the Pure Drive VS for 2019, which comes with a 98 square inch head size and a slightly lower stiffness rating than the regular Pure Drive. The Pure Drive VS has more precision and feel than the rest of the Pure Drive line. Anyone who appreciates the all-court capabilities of the Pure Drive, but wants a little more precision and feel will love the Pure Drive VS. The VS comes with Cortex Pure Feel for better sound and direct feel. 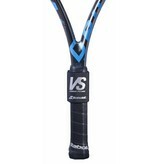 FSI Power also comes in the Pure Drive VS, for an improved sweet spot & maximum power. 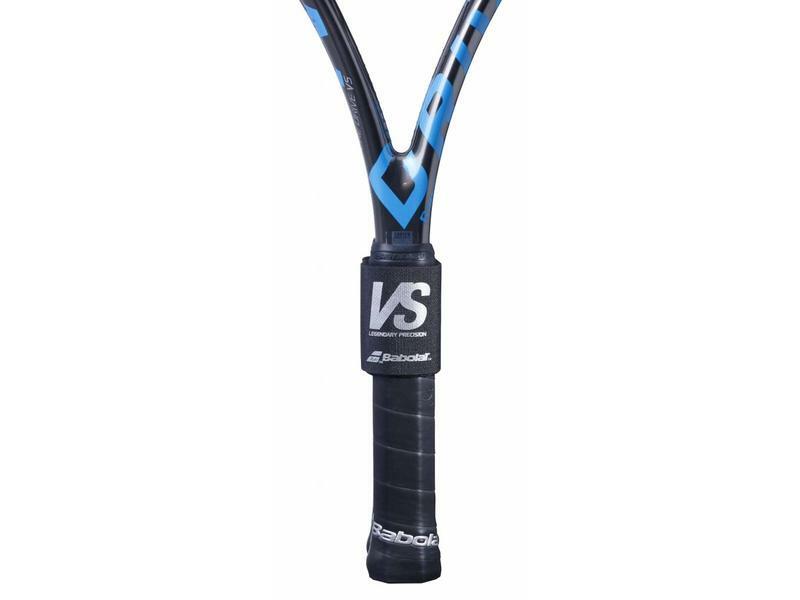 Babolat has packaged these racquets in pairs from the factory floor and ensured that each pair has a maximum weight variance of 1.9 grams. This is done for players who appreciate precision in production as well as on the court. The Pure Drive VS played exactly how we expected it; a more control oriented version of the Pure Drive. The smaller head size makes the VS much more precise than its counterpart. The power & spin-potential of this racquet were nearly identical to the non-VS Pure Drive. 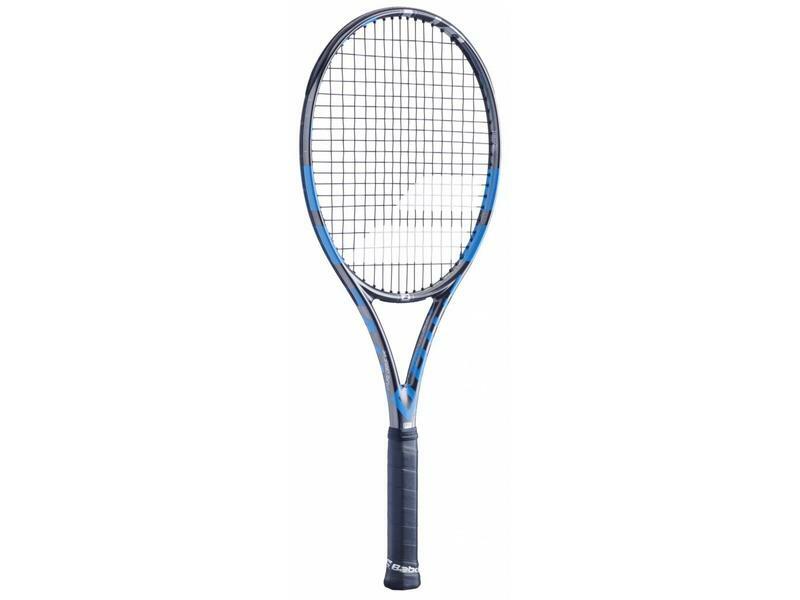 On serve and at the baseline the Pure Drive VS had great plow-through thanks to its 314 gram (11.08 ounces) strung weight & 298 swing weight. 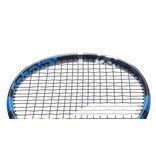 At net the racquet handled great. 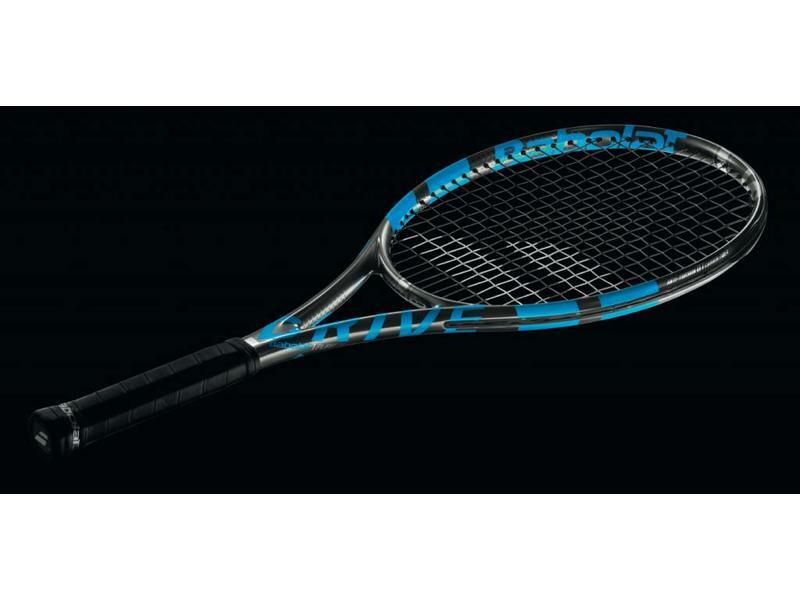 Its weight, swing-weight and stability really complimented Babolat's Pure Cortex Feel at net for fluid put-aways. 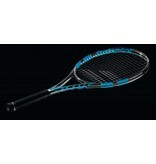 The excellent handling and weight balance (4pts Head Light strung) gave this racquet excellent spin and ball drop. Head Size: 98 sq. in. / 630 cm. sq. 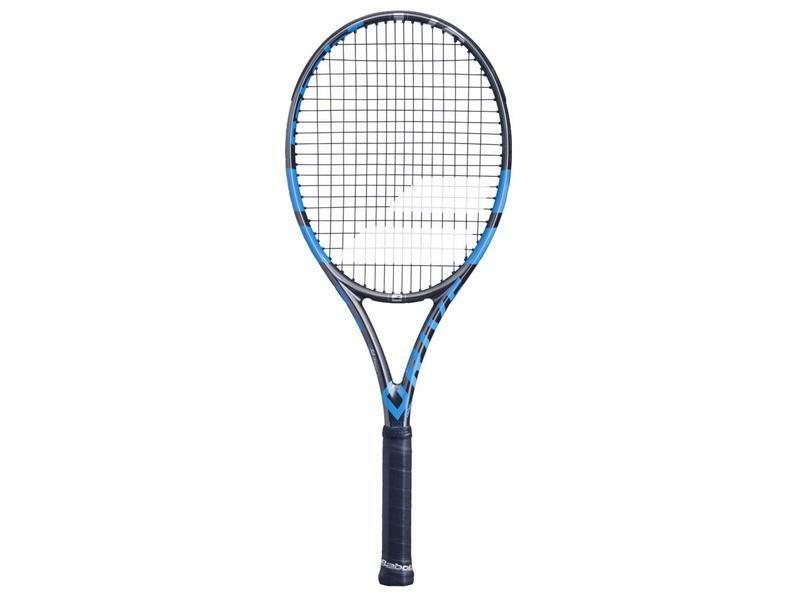 I am a 4.5 usta player and I have been playing with the pure drive 100 for a couple of years now. 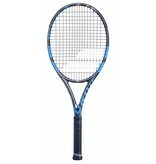 However, I've been looking to switch to a racquet with a little more feel while still getting good power from it. I decided to try the pure drive vs because of the smaller headsize. I was pleasantly surprised with the results and found exactly what I needed. I didn't lose power from the smaller headsize and was able to find the extra control that I was looking for.